Have you noticed more men in your grocery store lately? It’s not a coincidence. As more men invest time into planning meals and learning about a wider array of food options, fresh produce marketers have a great opportunity to engage with this audience. That’s why we dove deep into these key statistics marketers need to know about men’s shopping habits. Whether by helping marketers like you to justify spending to your C-suite or to simply better understand and serve male shoppers, this edition of Stats that Prove is an invaluable accessory to any marketing strategy. 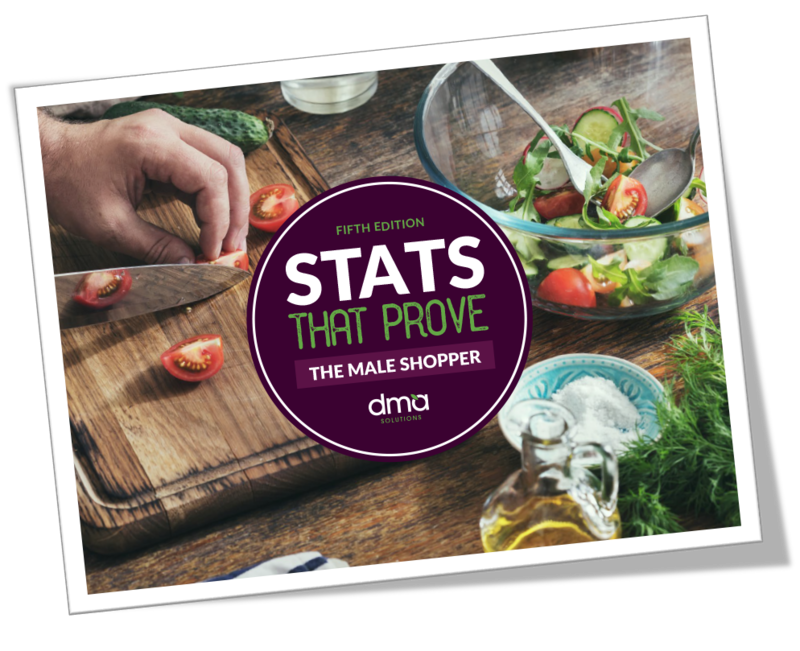 Download this FREE resource, Stats that Prove: Male Shoppers, to help your brand identify with one of the most overlooked consumer shopping audiences (and half of the population)...men!